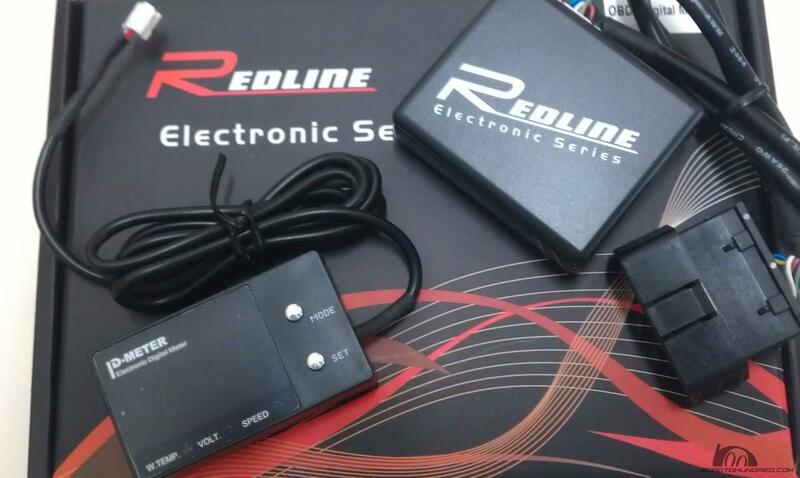 - Easy to use-simply plug into OBD-II. - No damage to the original harness. - Water Temp,Voltage & Speed information can be displayed. - Buzzer alarm is triggered in the event of over speed,overheating & below level voltage. - Adopts special purpose chips,providing driving computation data. 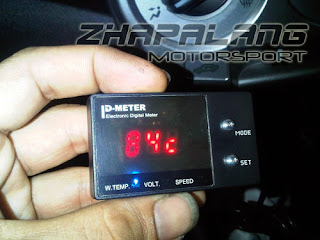 - All model vehicle include new car & old car is using onboard computer diagnosis connector--OBD II to vehicle's ECU read-out.